To get the best results, you need the best equipment. 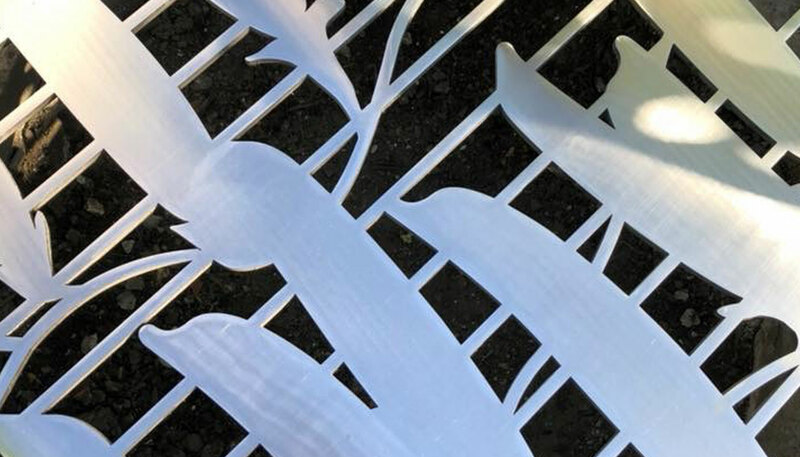 Our state-of-the art BySprint laser cutter gives us the flexibility to tackle a huge range of projects. 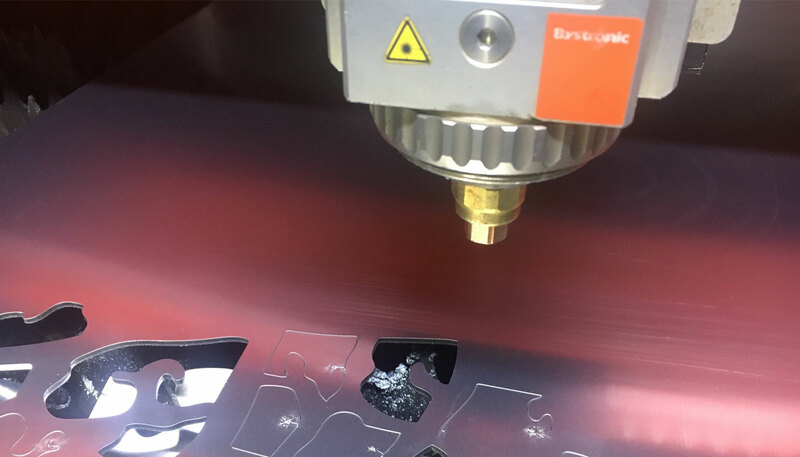 Built in Switzerland by market leaders Bystronic, it’s fantastically accurate and allows us to work to incredibly fine tolerances, making it the perfect tool for cutting complex shapes and fine details, and making intricate parts for larger assemblies. With its fully automated loader, it’s extremely efficient and offers very quick turnaround times. 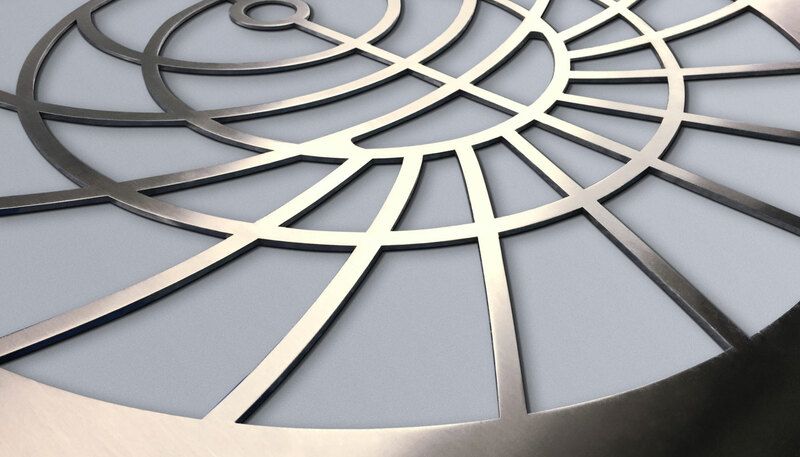 Its 3kW fibre laser cuts effortlessly through 20mm mild steel, and stainless steel, copper and bronze up to 10mm thick. 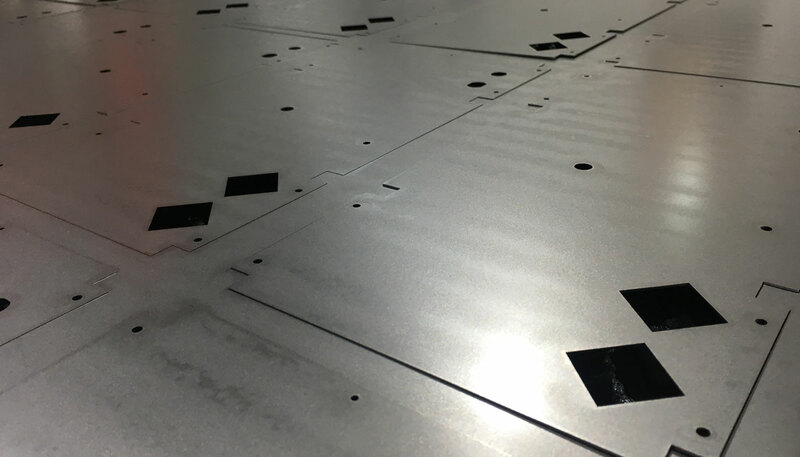 The laser cutter can handle metal sheet up to 3000mm x 1500mm; the Bysoft control software creates a cutting plan that maximises speed and efficiency and minimises waste, making it highly cost-effective. 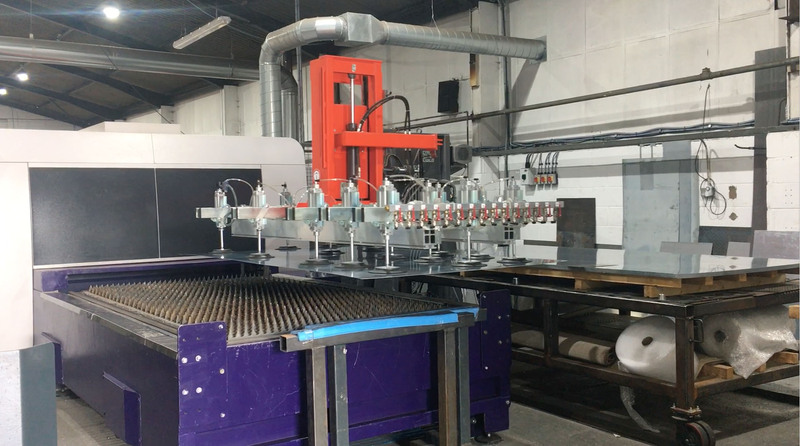 For more straightforward cutting, we have a conventional mechanical guillotine, which can cut metal up to 3000mm wide and 5mm thick.